John McKeown’s 23 years of experiences in financial management and business administration has led him to the Mexico Academy and Central School District as its new School Business Administrator. U.S. 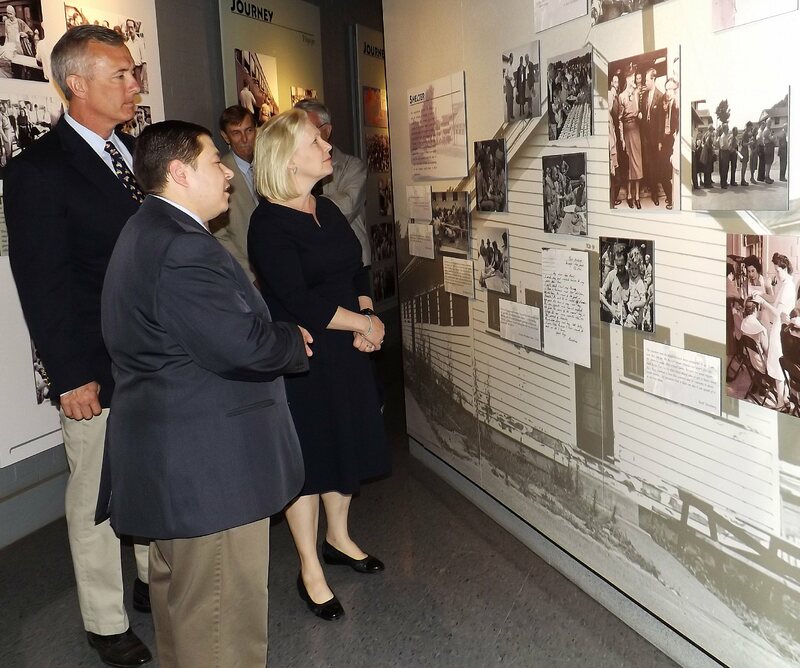 Senator Kirsten Gillibrand and U.S. Representative John Katko today (August 31) visited the Safe Haven Holocaust Refugee Shelter Museum. The pair has introduced legislation that would authorize the National Park Service to conduct a study on whether the museum should become a part of the National Park system. This designation would provide significant resources to Central New York, including increased federal funding for historic preservation and economic development programs, and would increase tourism to the area. St. Francis Commons Assisted Living Residence in Oswego is nearing completion of construction on a project that has added physical improvements to the residence and uses new technologies to enhance the Memory Care at St. Francis program. The memory care program serves residents with early to mid-stages of a dementia-related illness like Alzheimer’s disease. Looking to prepare students for the next chapter of their lives, Kimberly Sparkman is excited to join the Center for Instruction, Technology and Innovation as the new Dean of Students for Career and Technical Education. Originally from upstate New York, Sparkman said she is excited to return to the area after several years of teaching downstate. The district’s new Assistant Superintendent for Teaching and Learning has 20 years of experience in education, as she began her career as a special education teacher before a natural progression to administrative roles. She arrived at MACS two months ago, having come from Chenango Valley Central Schools where she served as the assistant superintendent of schools and director of personnel. High school guidance staff and administrators welcomed students and their parents to the building and offered some tips to help the freshmen embark on a successful high school career. Alberto Leyva, 63, of Fulton, passed away peacefully at home on Monday August 28, 2017. 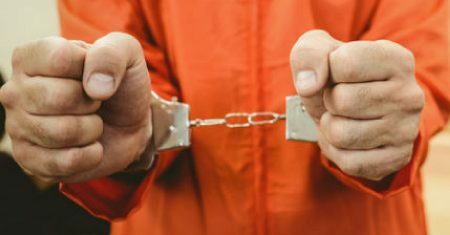 On August 30, 2017, the Oswego County Sheriff’s Office was called to investigate a report of child abuse on Albion Cross Road in the town of Albion. The report was initiated when the 10-year-old victim fled from a residence on Albion Cross Road and reported to a neighbor that she had been the victim of ongoing physical abuse. Investigators with the Sheriff’s Office have charged Gary Bubis Jr, 37, of 393 Albion Cross Road, with Assault in the Second Degree. Also charged with Assault in the Second Degree is 23-year-old Shawn Whaley and 18-year-old Brandy Shaver of the same address. The Oswego County Health Department offers a variety of services to all residents of Oswego County, including preventive health services, certified hospice, and a maternal and child health program.